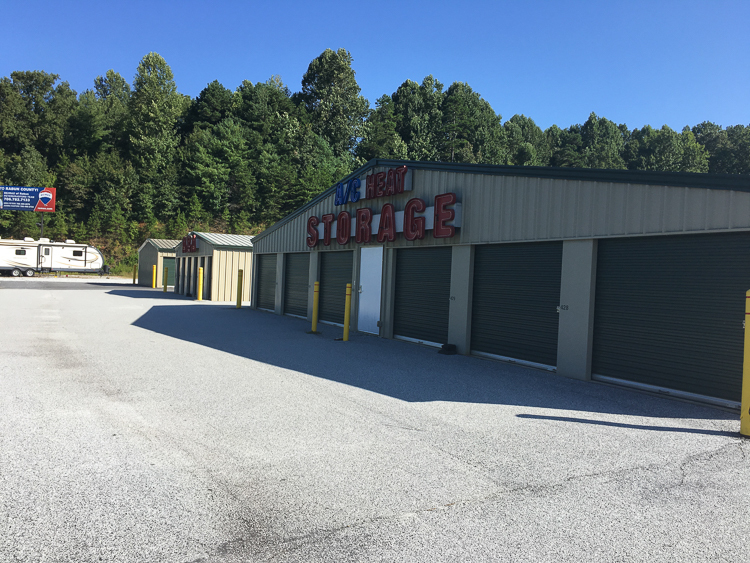 Haywood Secure Storage - Waynesville | Haywood Secure Storage, Inc. I have used storage units several times before in my life. Haywood Storage is the best by far. Easy to access, well lit, and cameras makes me feel confident my stuff is secure. Depending on what you plan to store or for how long, you may want to consider renting a temperature controlled storage unit. They’re kept at temperatures between 55 to 85 degrees (F), so your belongings will be in stable conditions during its stay at our facility. They’re also located on the inside, so they’re more difficult for intruders to access. No matter how long you need a storage unit, trust us to keep your belongings safe. Our facility is enclosed with a fence and our gate at the front can only be accessed using a personalized passcode given to each tenant the day they rent a storage unit. Our facility is also under video surveillance 24/7/365. Start storing with Haywood Secure Storage today. Our ground floor units are drive-up accessible and we offer the convenience of online bill pay. 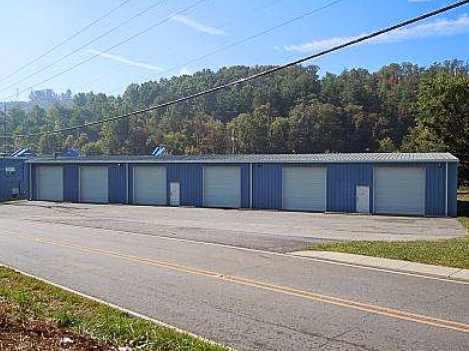 Haywood Secure Storage in Waynesville, NC is located near Pioneer Supply, Waynesville Middle School and Hazelwood Soap Company. We’re accessible via many major roads and highways including Highway 74 and 23. 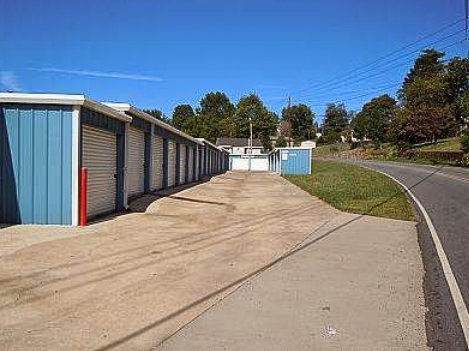 We’re a convenient storage option for residents in the Balsam, Lake Junaluska or Clyde area. Reserve a unit with us today, we won’t disappoint you!